SPECIAL DEAL - Usually 24.99, today just 14.97 - Save over £10! 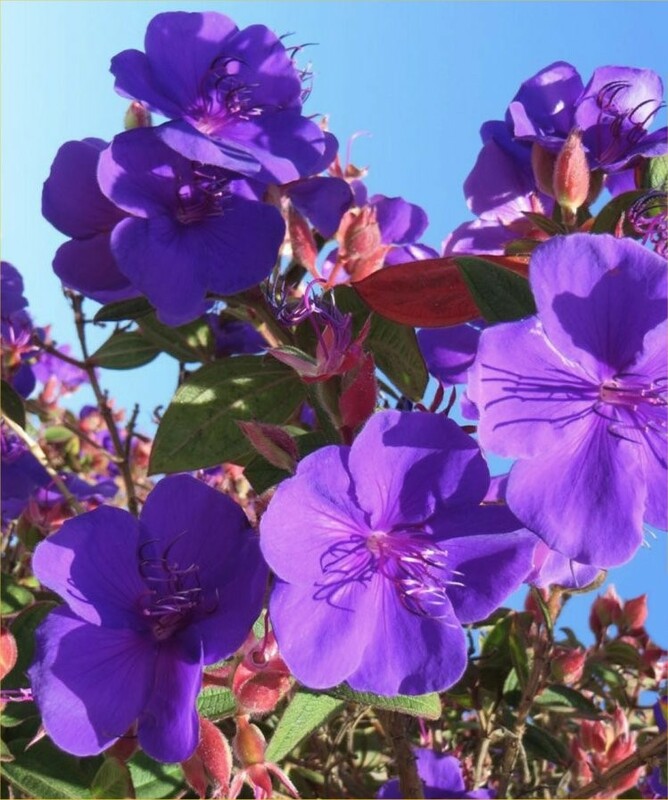 Why not add a hint of the exotic to your patio or garden with this Tibouchina tree? 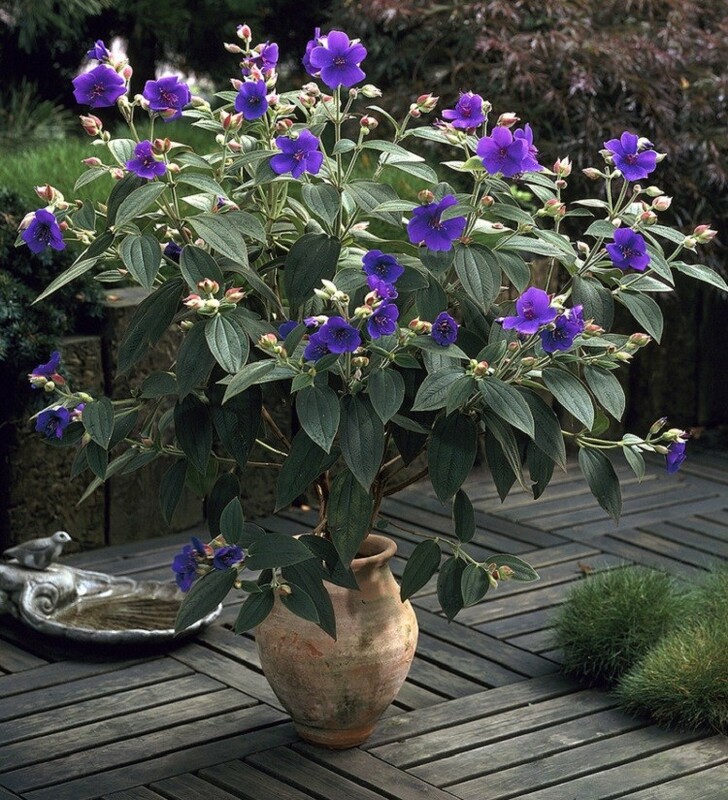 With velvety dark green foliage setting off deep purple-blue flowers, this is a plant with wow factor when in full bloom, providing a touch of the tropics and something unusual. It will thrive in planters in a bright position, or can also be planted out in to beds and borders to surprise all that see it, with continual flowering all summer to the first frosts of winter. Use as a dramatic centrepiece to summer plantings in large containers or grow it as a solitary specimen. If taken inside before the weather gets cold, it can even continue to bloom indoors. Supplied as pictured in approx. 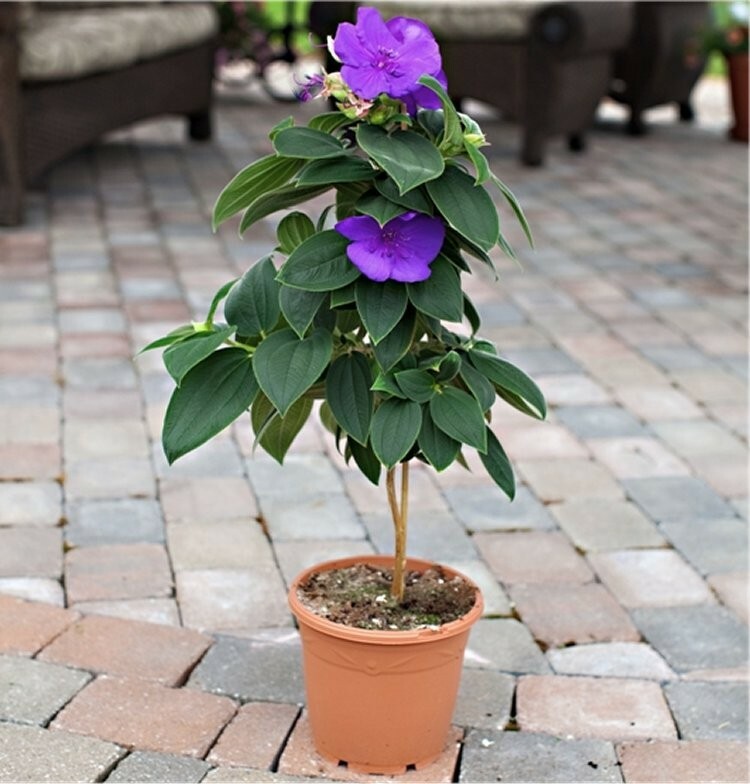 4-5 litre containers covered in buds and flowers, this plant is ready to enjoy instantly.